Year End - Tire Inventory Blow Out Sale! Mobile tire sales, installation and repair. Full service tire shop and deluxe detailing right at your door. Welcome to Mobile Care Care Limited, the most convenient way to get Tire and Car Detailing service done professionally and economically, right at your door. 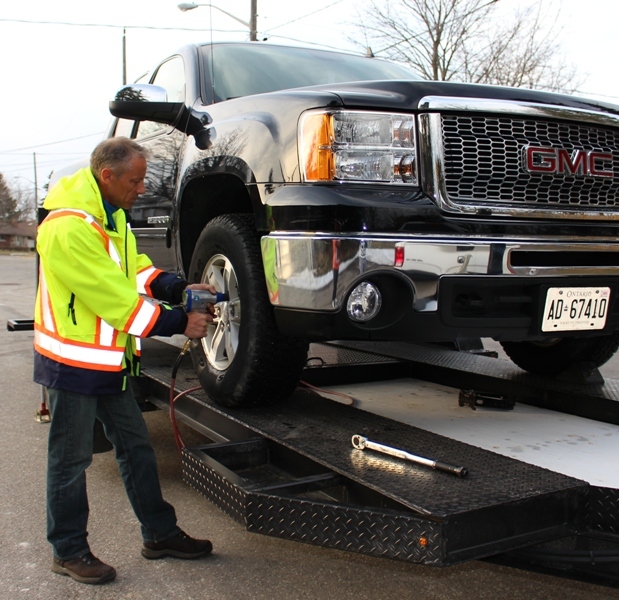 Tire installation, balancing and repair is all done on-site, with our state of the art mobile equipment. 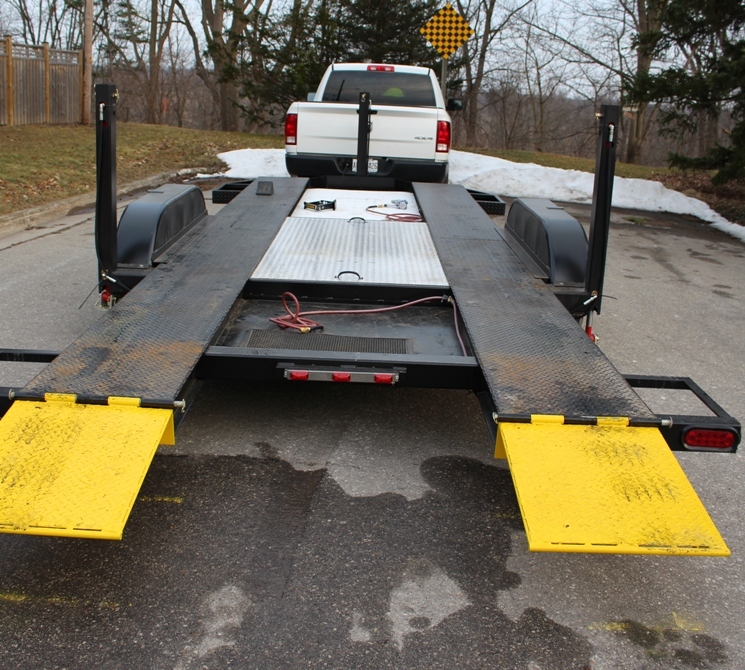 Our specialized trailer lifts your vehicle to ergonomic working heights and jacks up each tire independently. Pneumatic tools are within reach of each tire. This enables our crews to change your tires as efficiently and consistently as a conventional tire shop. 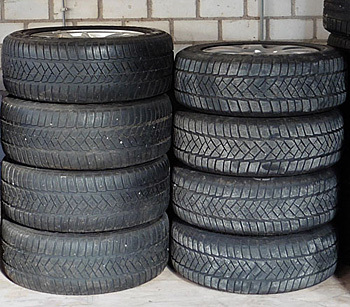 In addition we offer economical storage solutions for your tires. Our Deluxe Detailing is also done at your home or while you work. The results of our 34 Step process rival those of premium Detail shops, while the convenience cannot be beat.